Hey friends! First single from our new artist Kalil Silva! Good Night Sweet Child, our now on Beatport! Hey friends! 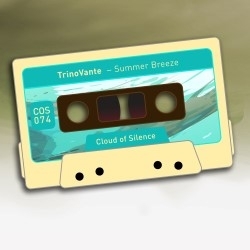 TrinoVante - Summer Breeze EP is out now on Beatport! Hey friends! 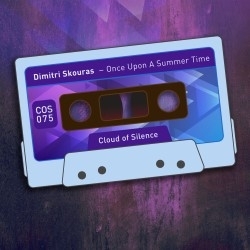 Dimitri Skouras - Once Upon A Summer Time EP is out now on Beatport! Hey friends! 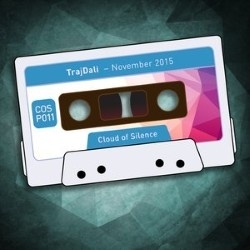 Massive release today on Cloud Of Silence! 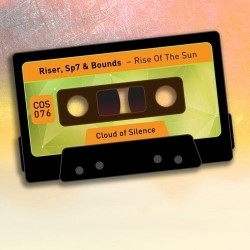 Riser, Sp7 & Bounds - Rise Of The Sun, with remixes from Alizera and Igness !!! Grab your copy now! New COS podcast is out on MixCloud, September episode is with Sound Forest, our new artist who's single will be out very soon! Enjoy! Hey friends! 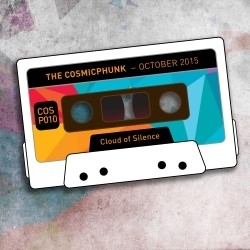 The Cosmicphunk is back on Cloud Of Silence! His great new song Tropical heat is perfect for the end of summer, and there is also an awesome remix from Dimitri Skouras! Grab your copy now on Beatport! Hey friends! After successful original, Dimitri Skouras' Oxygen gets two remixes on new EP by Ne_K and Fher Agner! 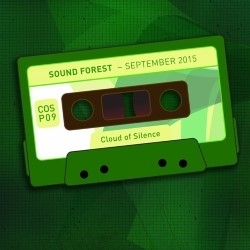 Our new artist Sound Forest just released his first single on Cloud Of Silence! 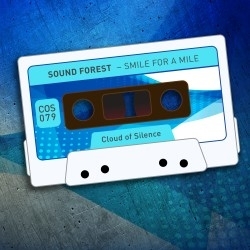 Smile For A Mile is now available on Beatport, grab your copy! Hey friends! 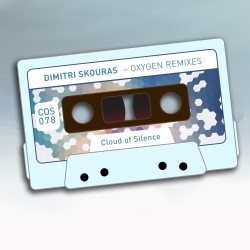 New EP from Dimitri Skouras is out now on Beatport! Grab your copy now! New podcast episode is also out today, this time with The Cosmicphunk! Enjoy! Hey friends! 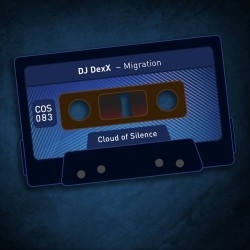 New single from DJ DexX is out now on Beatport! Grab your copy now! Hey friends! 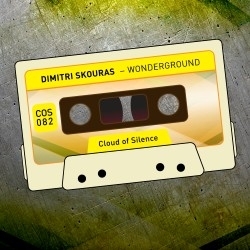 New single from Dimitri Skouras is out now on Beatport! Grab your copy now! Hey friends! 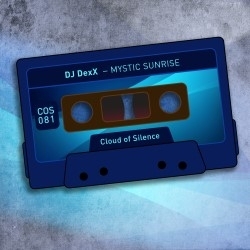 New EP from DJ DexX is out now on Beatport! Grab your copy now! Hey friends! This is Last Day Of August, but not last release for 2015! We have a surprise for you next week! 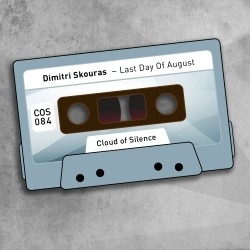 Until then, enjoy in new song from Dimitri Skouras with Analog Trip remix! Awesome EP, grab your copy on Beatport! Hey friends! Last day of 2015! 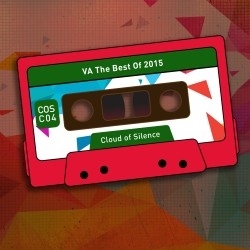 Let's celebrate it with the best songs released on Cloud Of Silence in 2015! 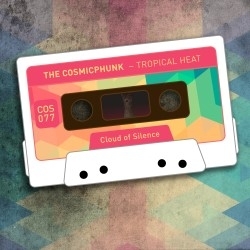 12 songs from The Cosmicphunk, Dimitri Skouras, Ne_K, DJ DexX, TrajDali, 9th Phoenix, Ariams, Adrianz, Analog Trip, Ae Lacostte, Alizera, Riser, SP7, Bounds, Kalil Silva, Rey On and Varun Marwah ! Hey friends! 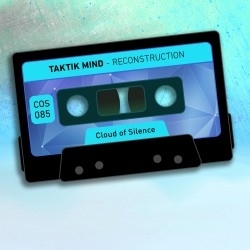 Debut EP from our new artist Taktik Mind is out on Beatport! Grab your copy now! 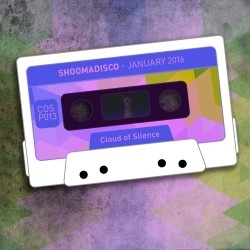 There is also a new podcast episode online, with our friend Shoomadisco! Hey friends! 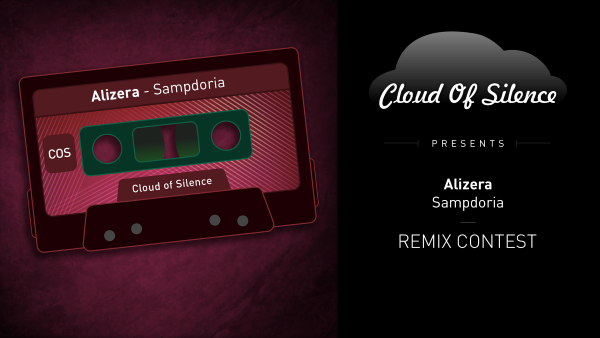 Cloud Of Silence present you new remix contest of Alizera's song Sampdoria! There is also a new podcast episode online, with Nikko Sunset! 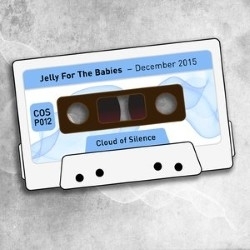 His new EP will be out this month for Cloud Of Silence! Hey friends! 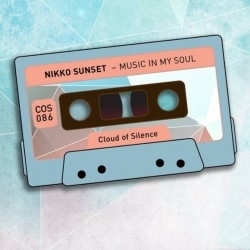 Nikko Sunset - Music In My Soul EP is out now on Beatport, after premiere on this month's podcast! Hey friends! 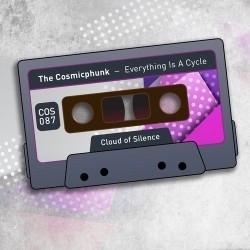 The Cosmicphunk - Everything Is A Cycle EP is out now on Beatport! Hey friends! 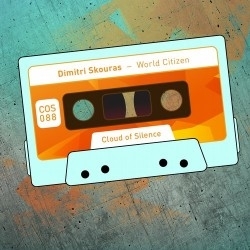 Dimitri Skouras - World Citizen single is out now on Beatport! 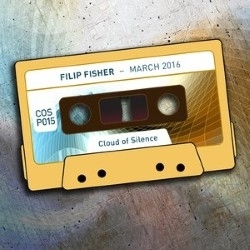 We also have a new podcast episode with Filip Fisher! Hey friends! 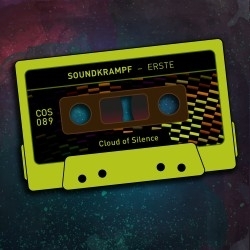 Soundkrampf - Erste EP is out now on Beatport! Hey friends! 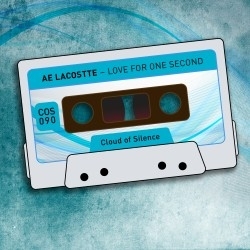 Ae Lacostte - Love For One Second EP is out on Beatport!